Featuring an acoustic set from modern day blues guitarist and singer Gary Clark Jr, who performs songs from his latest album The Story of Sonny Boy Slim. Featuring an acoustic set from modern day blues phenomenon, guitarist and singer Gary Clark, Jr. who performs three of his own compositions from his latest album, The Story Of Sonny Boy Slim. 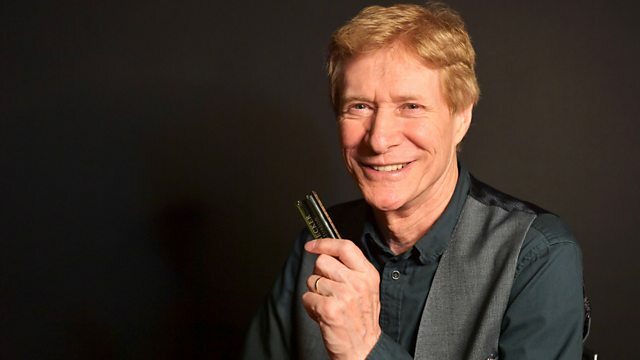 Gary also talks to Paul Jones about the making of the album and the inspirations behind his songs. Plus a look back at the career of Mississippi blues musician Smokey Wilson who died on 08 September 2015. The Rock n Roll Explosion. Big Town Playboys Chicago Blues 1949-1954. The Complete Blues Horizon Sessions. Round Like An Apple  The Big Town Recordings. Smokey Wilson & The William Clarke Band. The Rock N' Roll Explosion. Round Like An Apple - The Big Town Recordings.